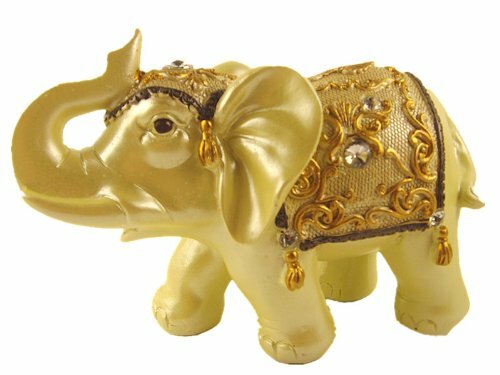 Feng Shui And Your Good Luck! 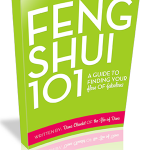 I am asked at least once a day how to use feng shui to have more good luck. I see articles about “Lucky Feng Shui” and lucky numbers, and lucky years, and lucky animals and even lucky colors. None of it is real. Yet, there are real ways to increase the amount of good things coming into your life. And it has nothing to do with cosmic luck! Luck is thought of as a cosmic blessing that some people have and others do not. And, people seek ways to be more “lucky” with feng shui by stuffing their home with talisman and other superstitious objects. Luck, in this way, totally discounts your own personal power. And these “lucky” objects like coins, ducks, paintings and other symbols totally divorced from your reality, well, they reinforce how powerless you are to some comic luck. That’s not what I believe, that’s not what I’ve experienced and that is not what is relevant. Seemingly “lucky” people tend to be more open to life and to opportunity. This is Newton’s Third Law in physics. When you do something, something happens back to you. Some people call this cause-effect relationship karma. I think of karma as the ultimate way to create a better future. You don’t need luck. You just need to show up and do the best you can for yourself and for others. When you hold out and wait for your “lucky day” it tends to be evasive. Every day is your lucky day in this way, because you are creating it. Use feng shui, holistic remedies, art, beauty, science, song, motion, creativity and love to support all that you are, to reinforce your best self, and to raise the quality of your every day. That’s powerful. This. Such a central theme in my life. So much so that I had the words “luck” and “risk” tattooed on my knuckles seven years ago. A constant reminder to take risks in my life and create my own luck! Previous post: Ryan Donato & Life Emerging From Art! Next post: There’s Something In You That The World Needs!